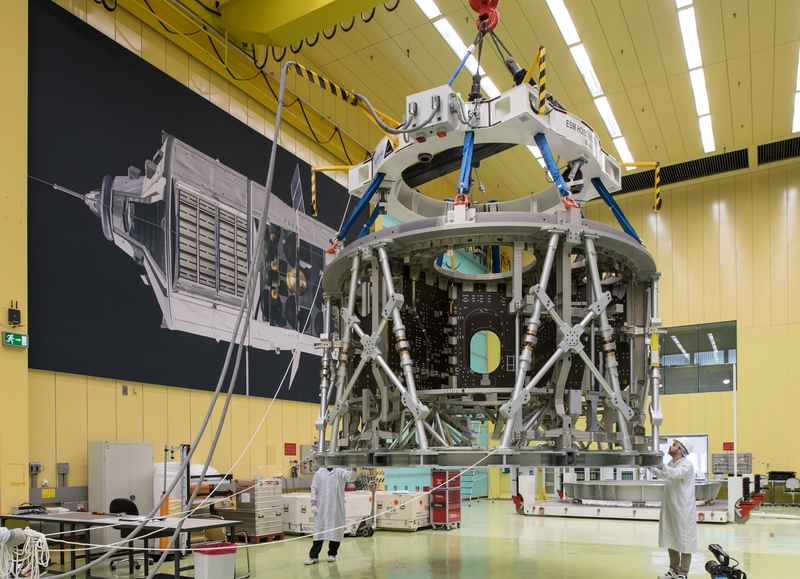 The European Service Module that will power NASA’s Orion spacecraft to the Moon and beyond is taking shape in the assembly hall at Airbus Defence and Space, Bremen, Germany. 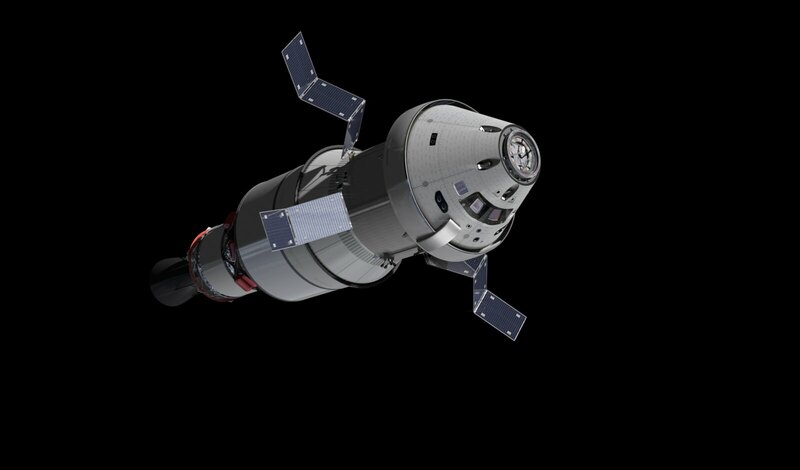 The spacecraft module will provide propulsion, electricity, water, oxygen and nitrogen and thermal control. Watch the timelapse video as the primary structure that provides rigidity to the European Service Module – much like the chassis of a car – is moved into a clean room for further assembly. It absorbs the vibrations and energy from launch while a secondary structure protects the module from micrometeoroids and space debris. 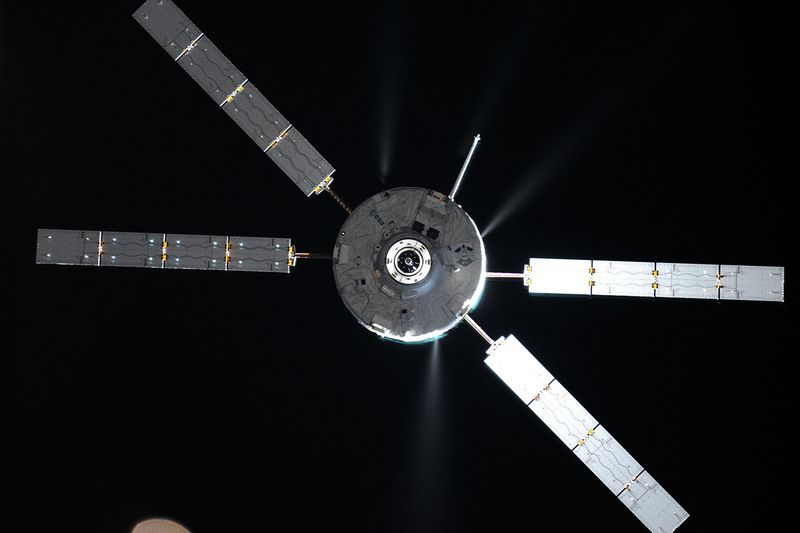 Assembly of the thousands of components needed to build the advanced spacecraft started on 19 May with the arrival of the primary structure that was shipped from Turin, Italy, by Thales Alenia Space. 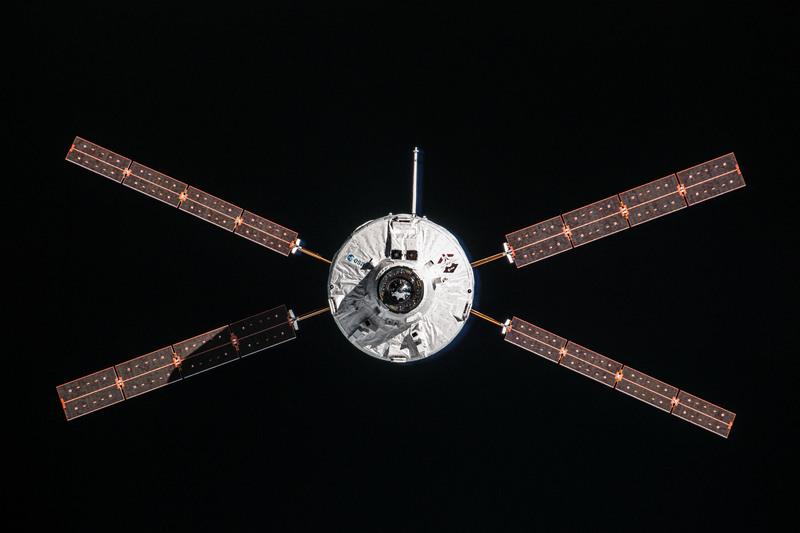 In 2018 this structure will be an element of the European Service Module that will be launched into space, as part of the Orion spacecraft, on its first mission to fly more than 64 000 km beyond the Moon and back. Well done to every Agency and Nation involved !